Alright, fine. So we got a new trailer not even two weeks ago. And then that trailer was recreated in GTA IV, but that doesn't count! 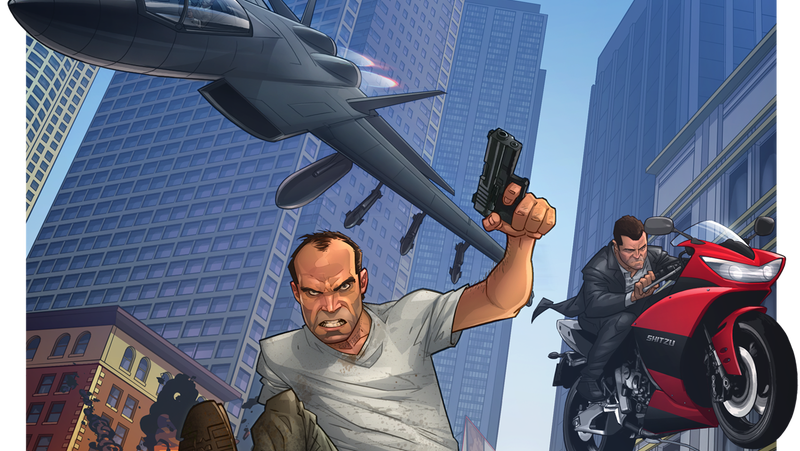 Basically I won't be satisfied until Rockstar releases the next GTA title, so creations like this one by Patrick Brown hold me over until then.